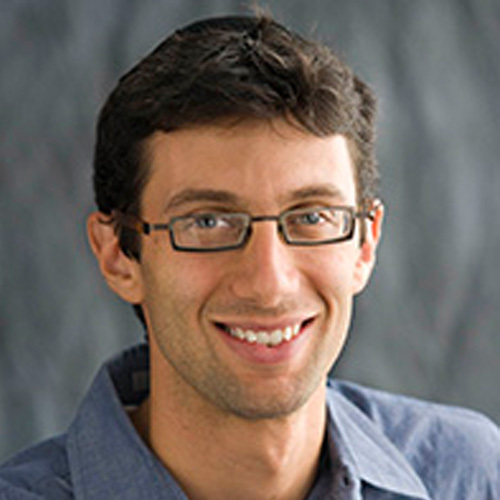 Aaron Koller is an associate professor of Near Eastern and Jewish Studies at Yeshiva University, where he studies the ancient world of the eastern Mediterranean and Near East, especially material culture, language, and intellectual history. His most recent book is Esther in Ancient Jewish Thought (Cambridge University Press, 2014).Professor Koller is interested in life as it was lived in ancient times, and finds that studying the languages of ancient times provide windows into all sorts of issues. He is interested especially in Near Eastern cultures from the late Bronze Age through rabbinic literature. He lives in Queens with his wife, Shira Hecht-Koller, and their children.